64-bit operating systems are more secure: Upgrading old 32-bit operating systems to newer 64-bit operating systems can lower the number of attacks you experience. With features like Address Space Layout Randomisation (ASLR) and Mandatory Driver Signing (MDS), 64-bit operating systems are inherently more secure and robust than their predecessors. Out of date operating systems and software can leave your environment vulnerable: Vendors release software updates to fix bugs and vulnerabilities in their code, but if updates aren’t performed regularly, your system will become vulnerable to exploits over time. When choosing an antivirus programme, consider cloud antivirus software which continually updates with the latest security patches. Untrusted and un-secure websites can infect you with malware: Many websites contain malware which can spread to your system and your network if it goes unnoticed for too long. A common method of infection is phishing: where a name of a similar trusted site is used to trick you into visiting a potentially malicious website. Panda Antivirus incorporates web filtering functionality that can filter website traffic to ensure you are not exposed to sites of this nature. Email attachments can be malicious: Email attachments can contain malware designed to run when opened or previewed in your mail program. To avoid being infected, do not allow email attachments to open automatically. Configure your antivirus to scan attachments before opening and err on the side of caution when opening emails from unknown senders. Junk mail filters also help in removing clutter and unwanted mails from your inbox. Prevention is cheaper than cure: It’s a well known fact that prevention is better than cleaning up the mess left behind by a virus or malware infection. Managing your antivirus via a cloud console allows you to proactively manage threats and prevent infections. Furthermore, if there]s an infection of any kind, you can rapidly respond to it to limit its potential threat to the network. 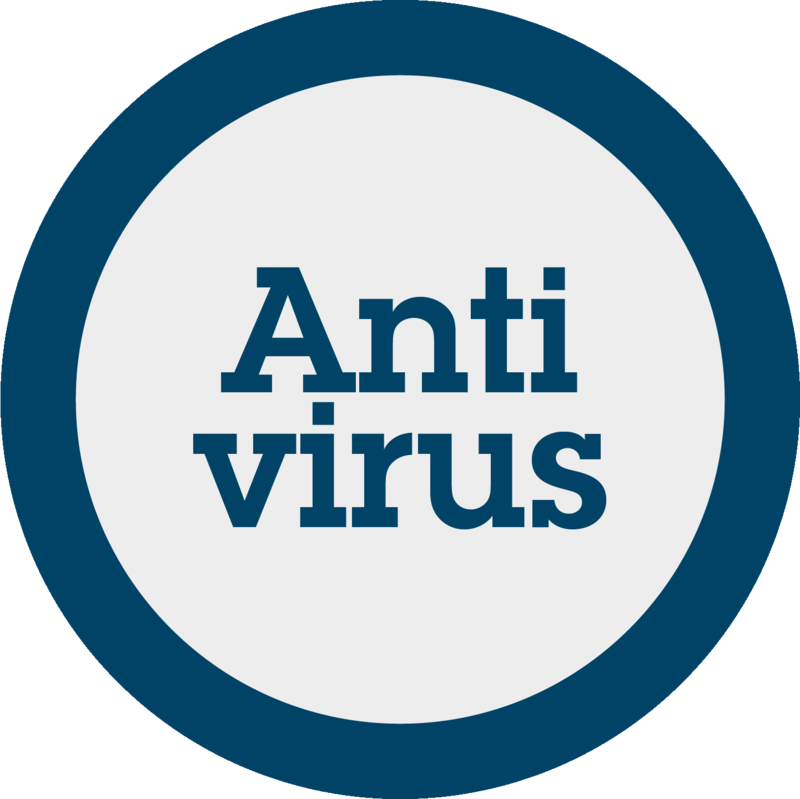 Antivirus programmes only work if they’re installed properly: Counter-intuitively, many people decide not to use all the features antivirus programmes provide. Modern cloud antivirus software solutions such as Panda Antivirus are easy to install and have a number of features are aimed at keeping your system secure and infection free. Malware creation is a business: Malware and hacking have become big business and hold lucrative rewards for those involved in it. Hackers target end users as they are easily exploitable and often don’t have protection against even the simplest forms of malware. You can lessen your chance of being exploited by malware by using a comprehensive yet easy to manage cloud-based antivirus solution. When considering an antivirus supplier, select a well-known and trusted vendor and keep these key considerations in mind to make sure your choice of antivirus software has all the necessary features to keep your environment secure, stable and predictable. Panda Antivirus is a cloud-based security solution that gives administrators the visibility they need to pre-empt malicious software and other threats. For more information on how Panda Antivirus gives you the security, minus the administrative overhead, visit our website.